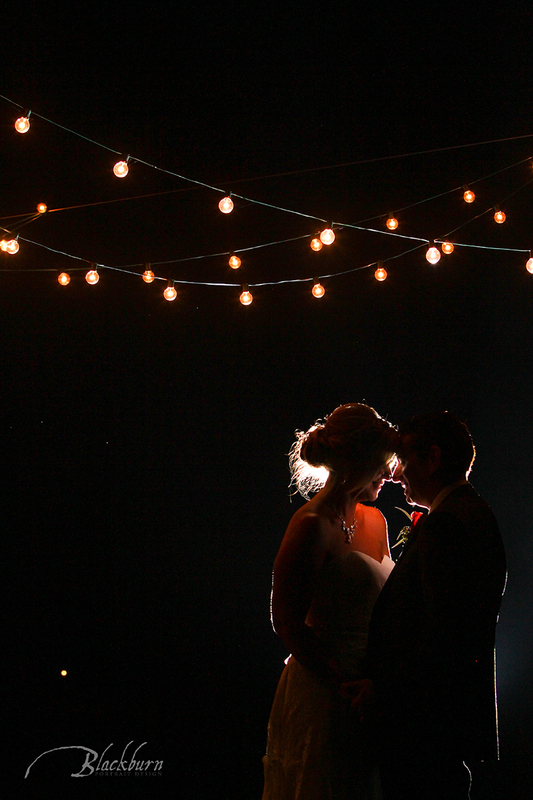 Not all weddings are large events. 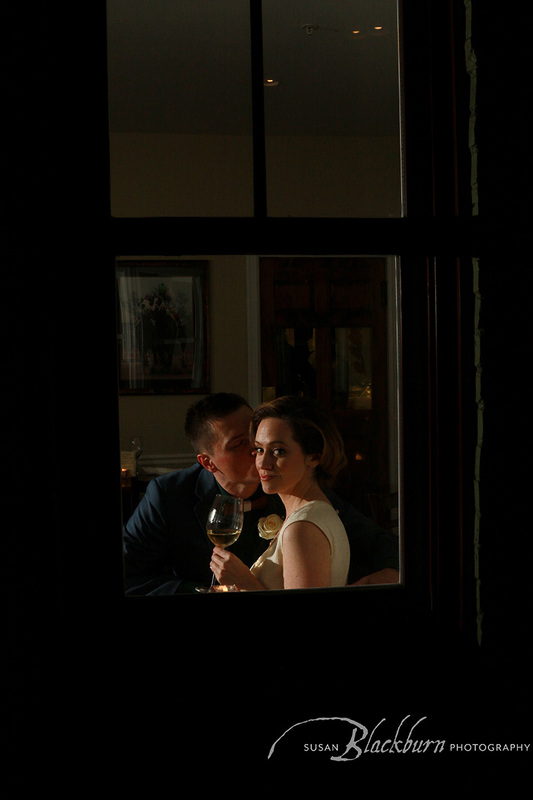 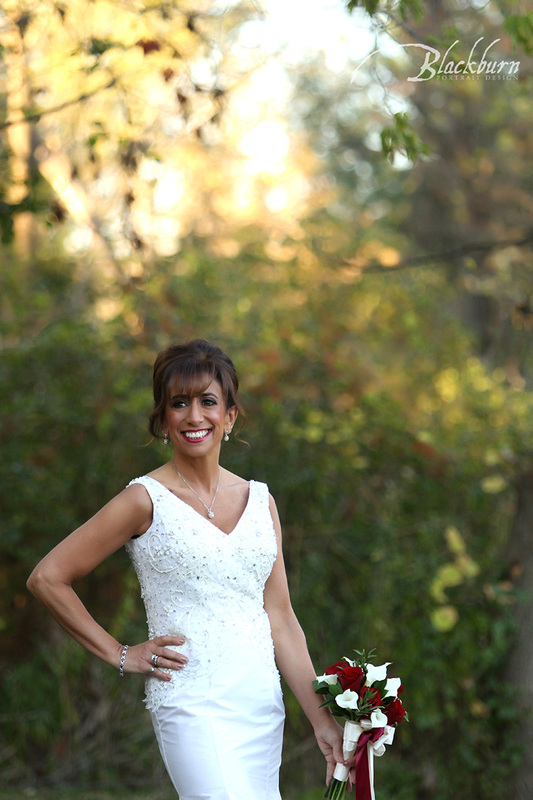 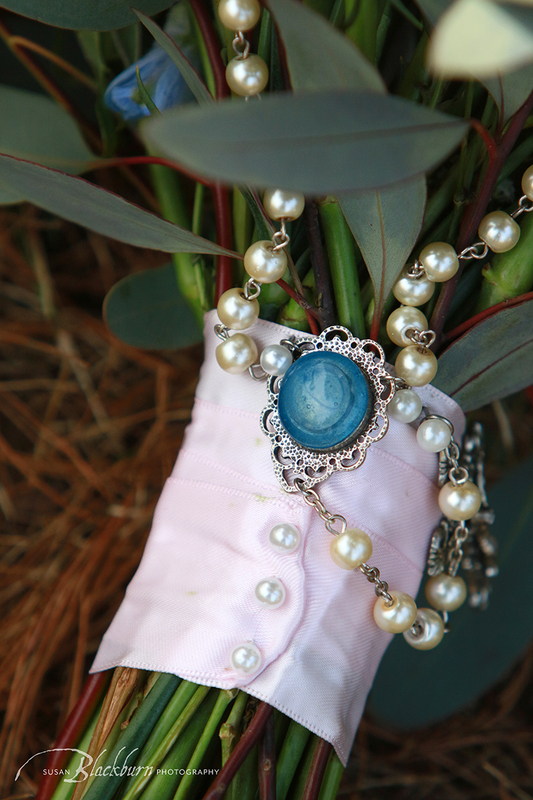 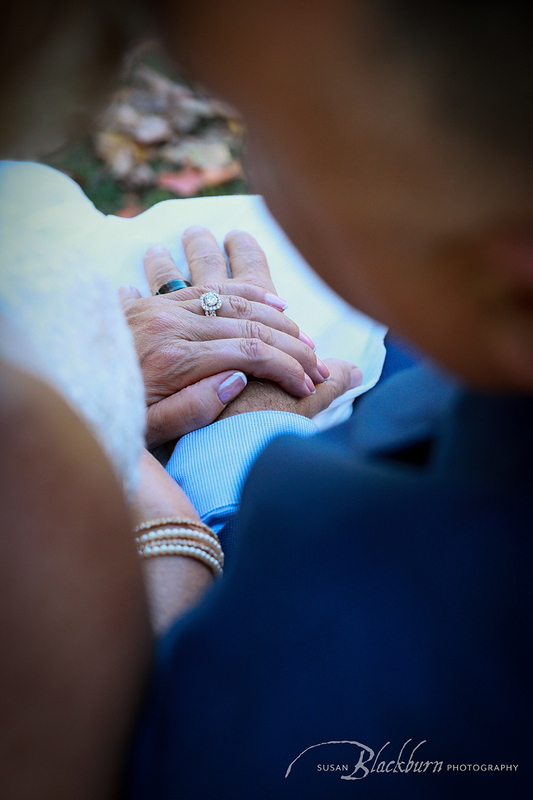 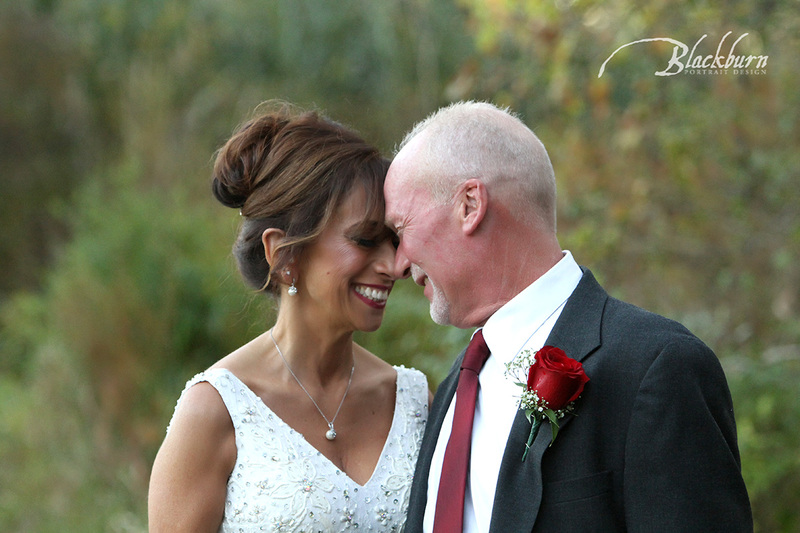 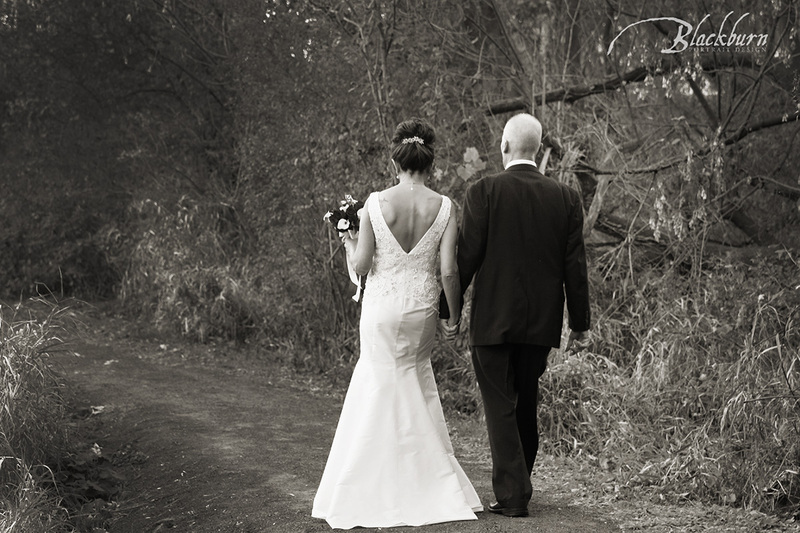 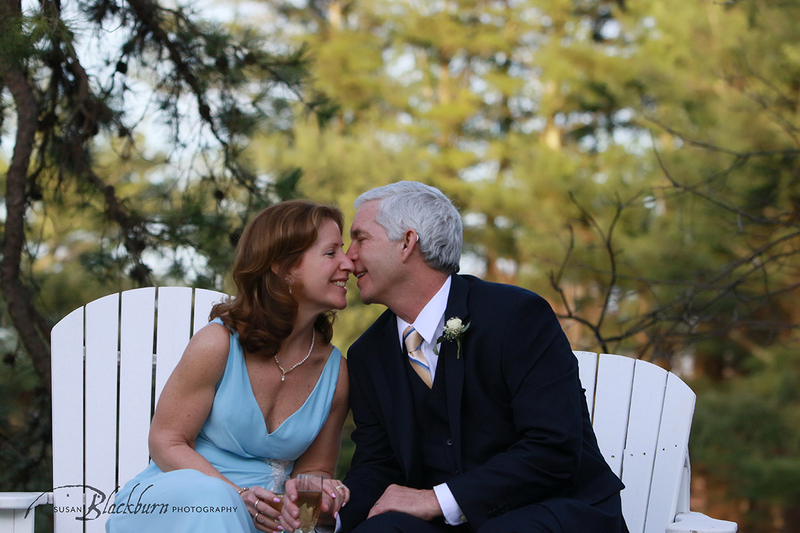 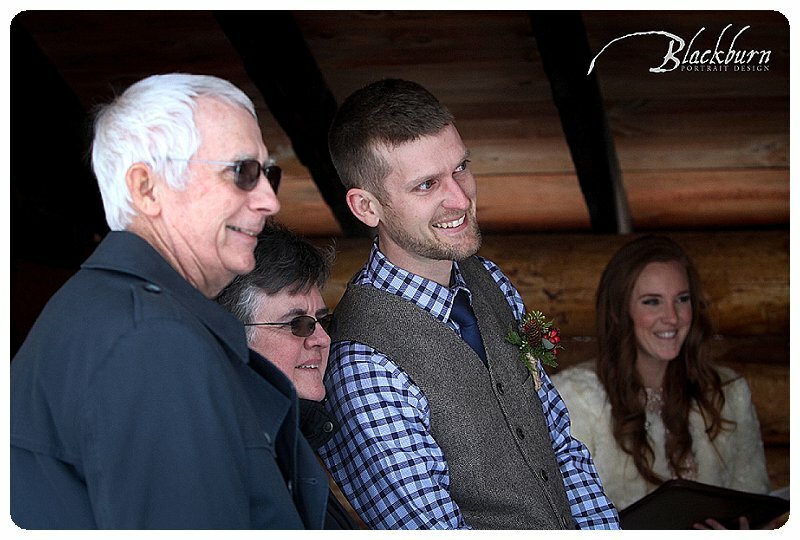 Some of my very favorite weddings to photograph are elopements or very small (under 50) guests. 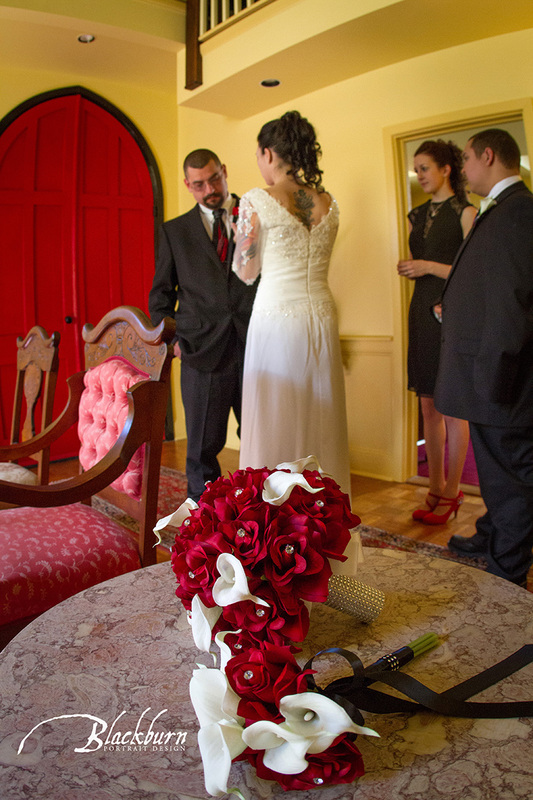 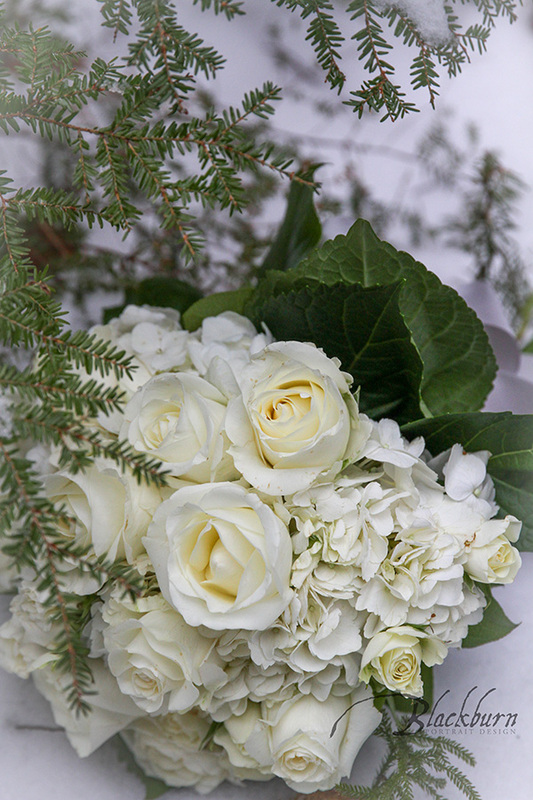 These weddings often have all the trimmings of a larger affair–they just have less stress and can be very emotional. 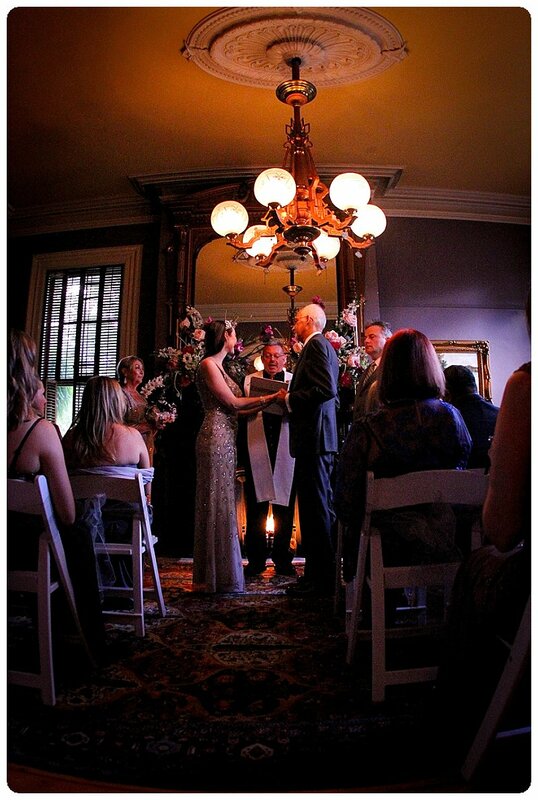 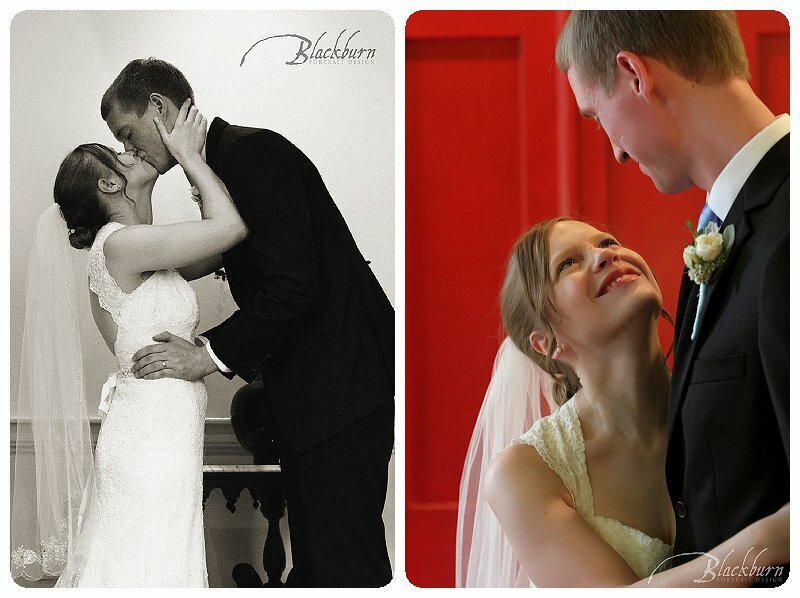 Here are just a few of my favorite small weddings. 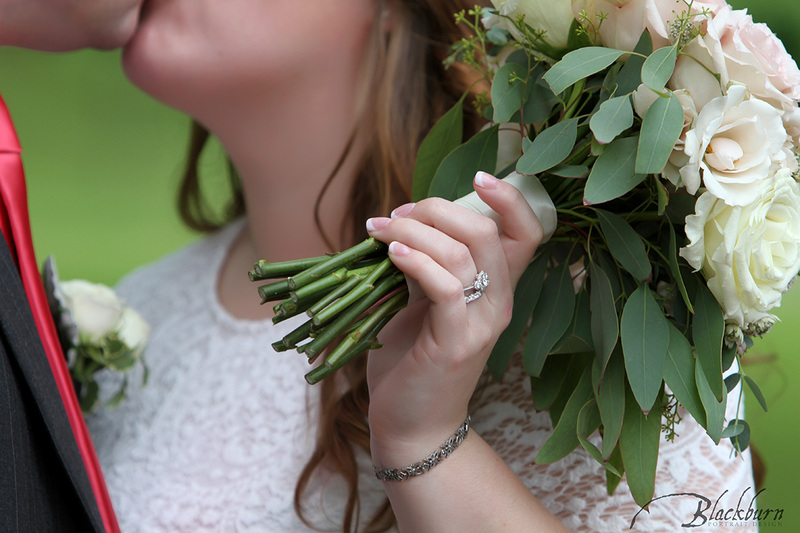 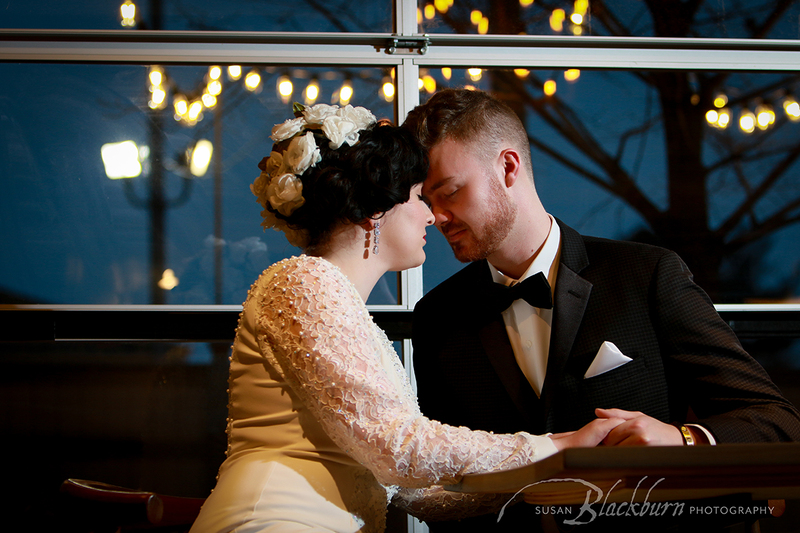 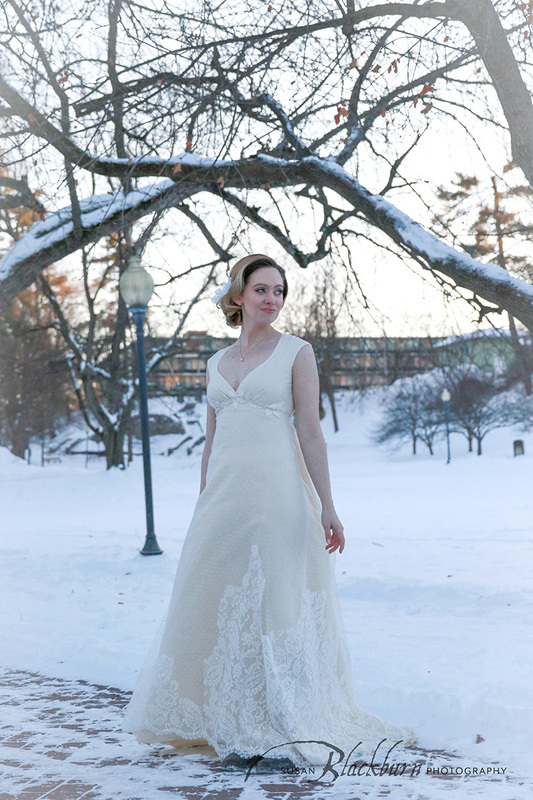 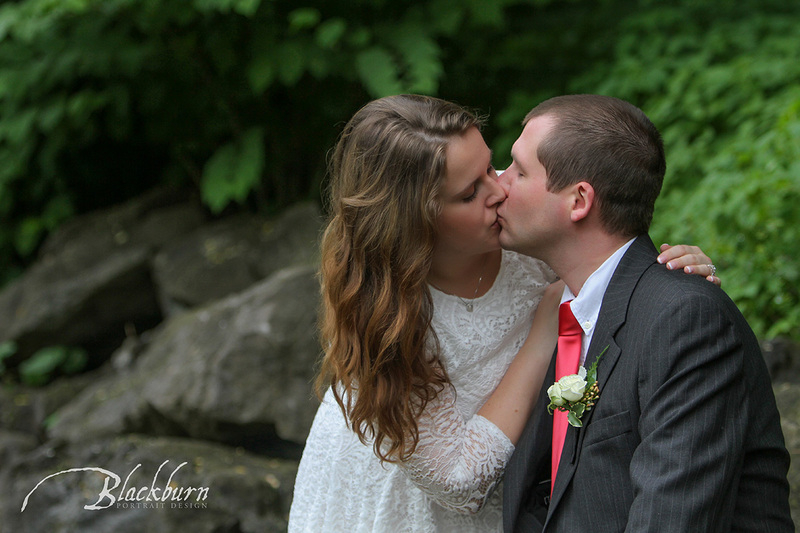 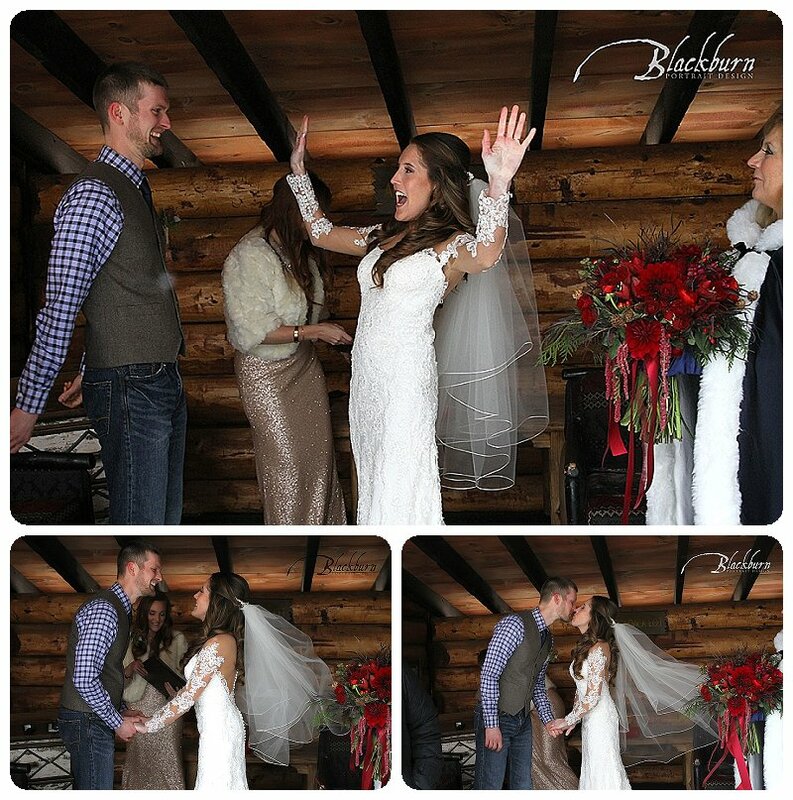 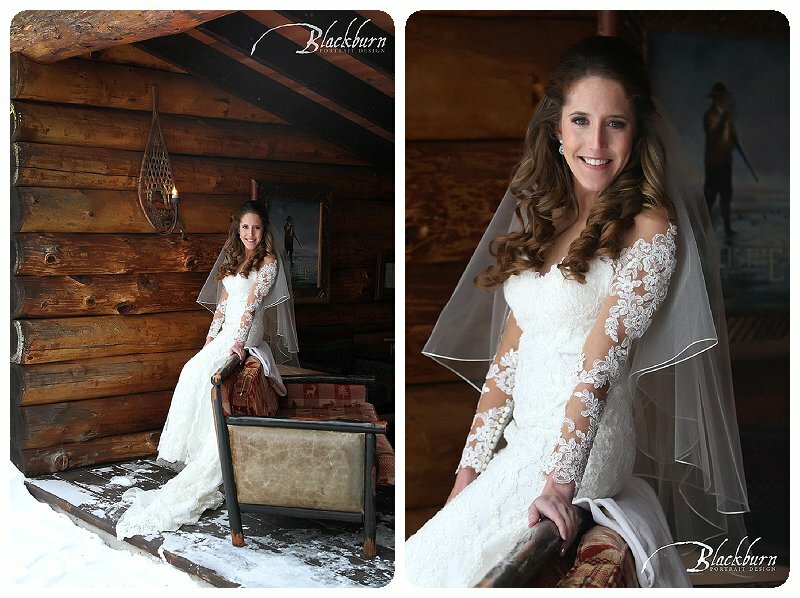 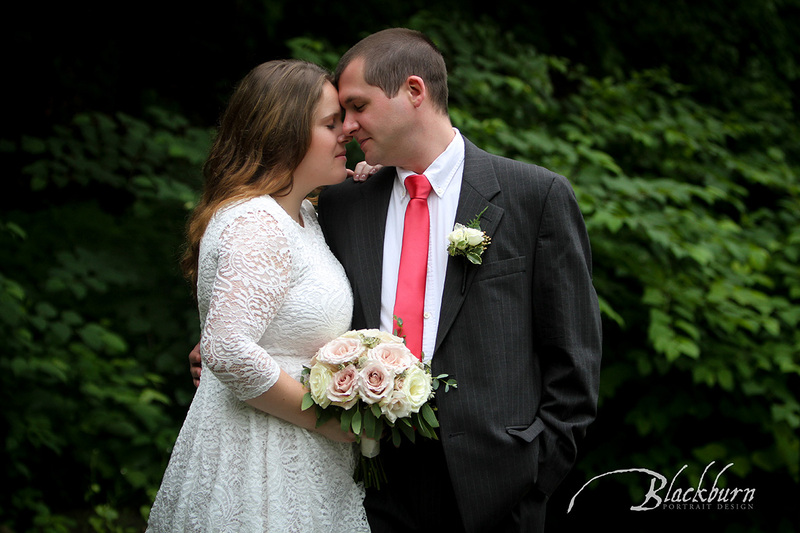 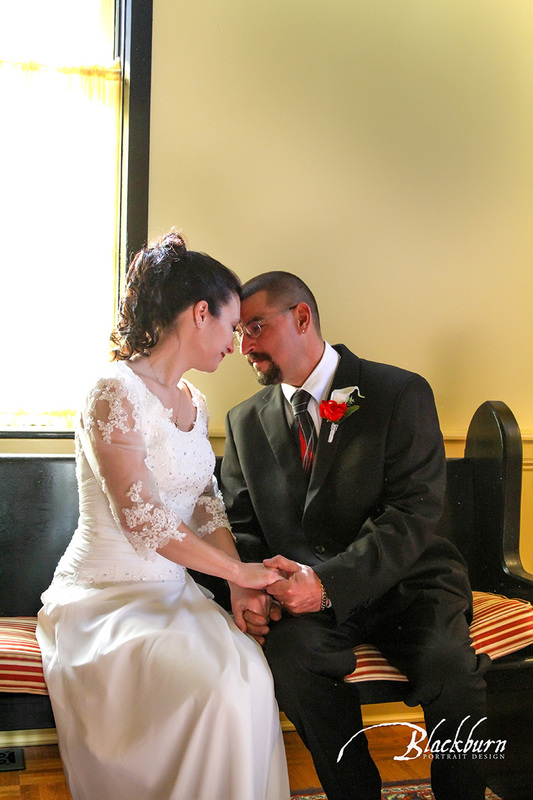 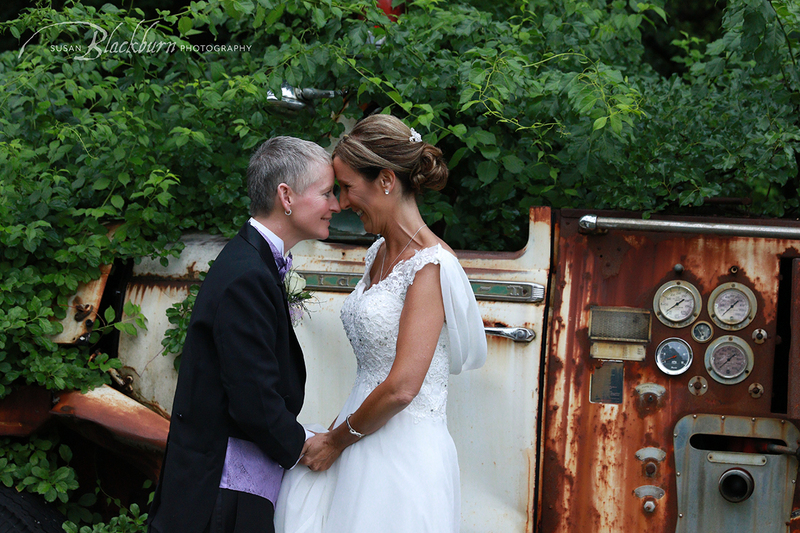 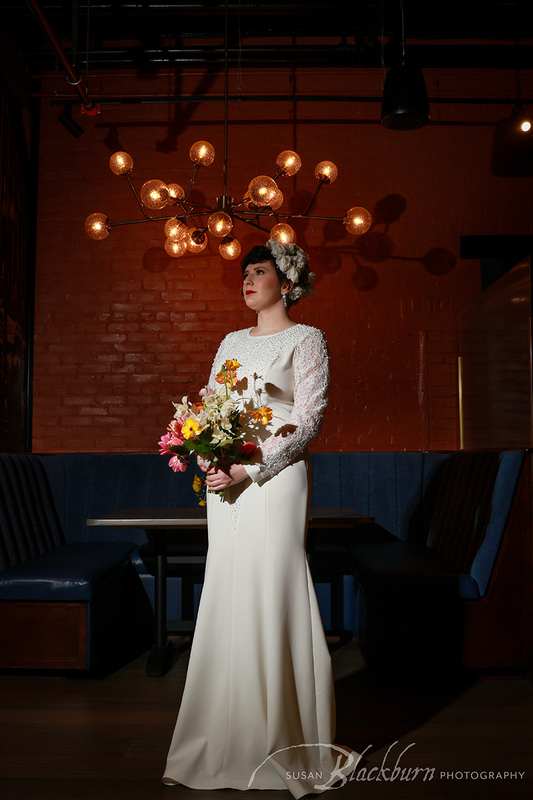 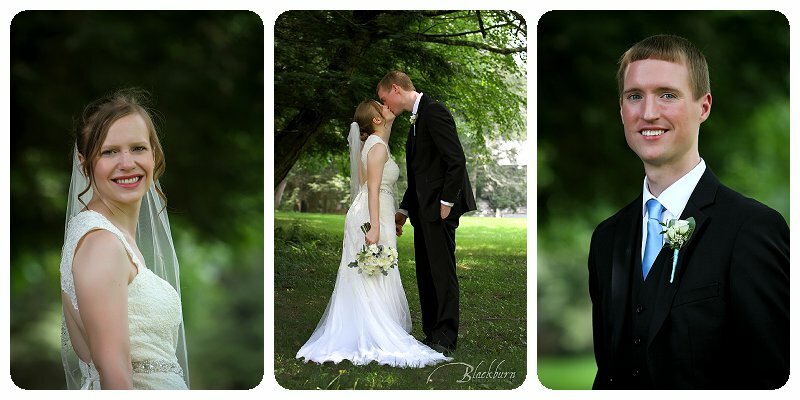 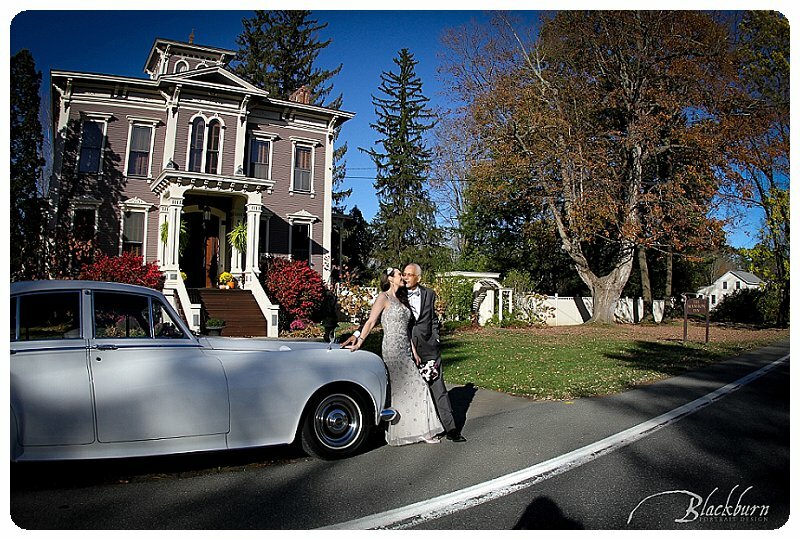 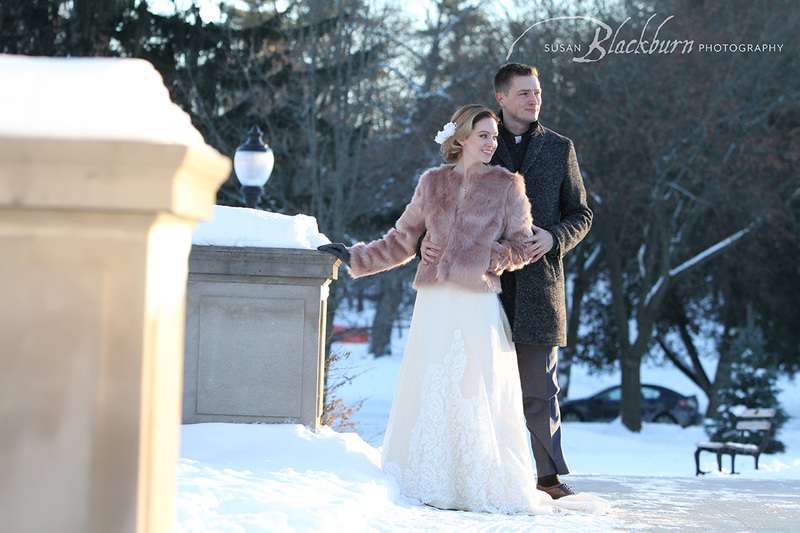 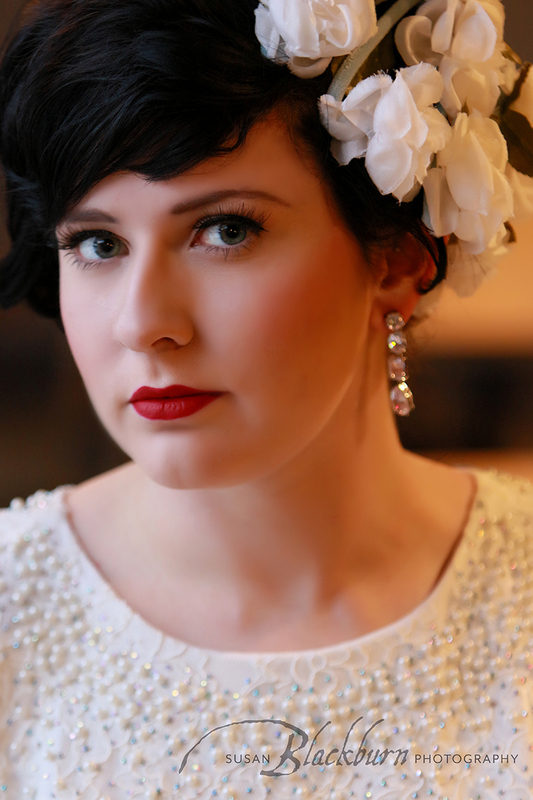 Are you looking for a photographer for your elopement or small wedding? 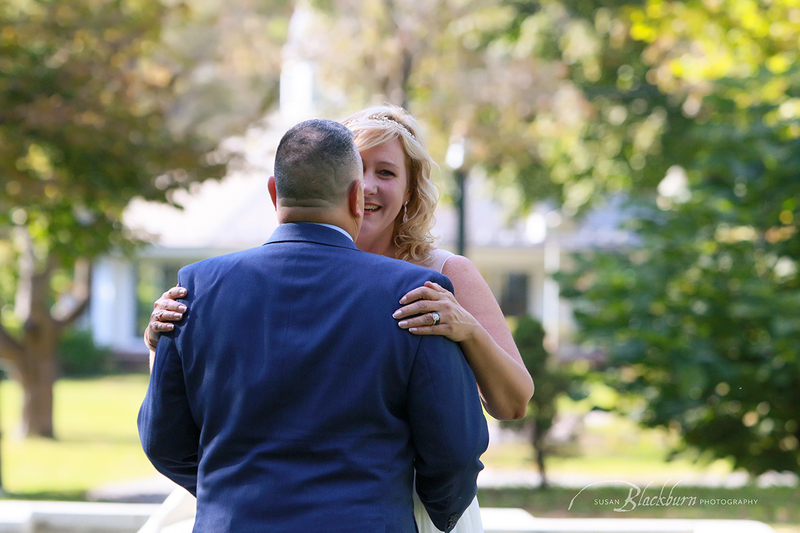 Please use our Contact Form or call (518)584-4237 to discuss your options. 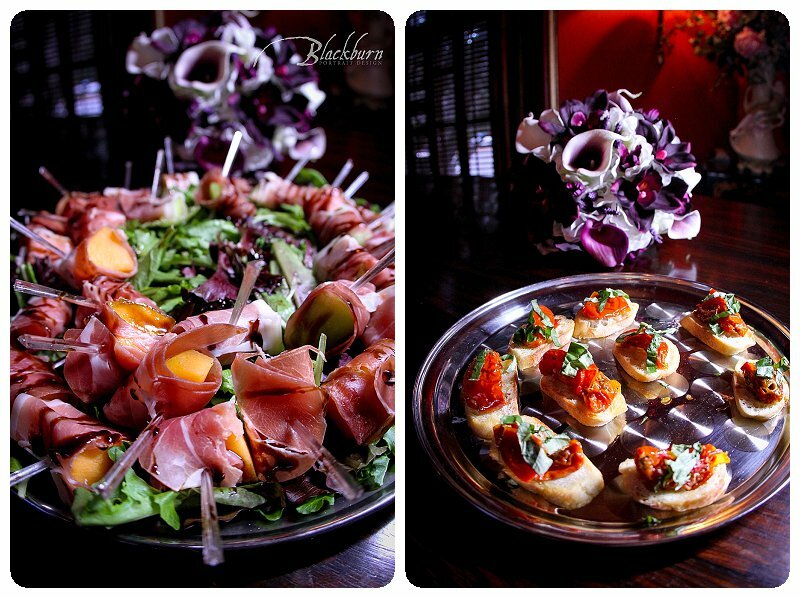 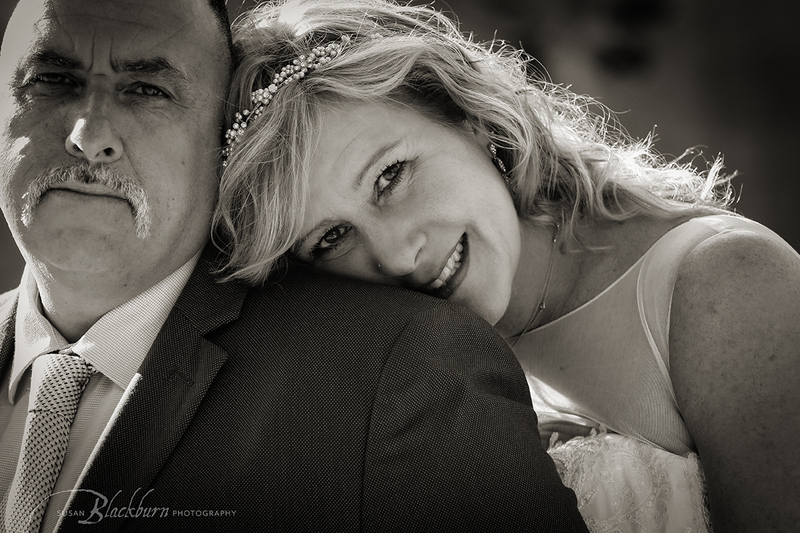 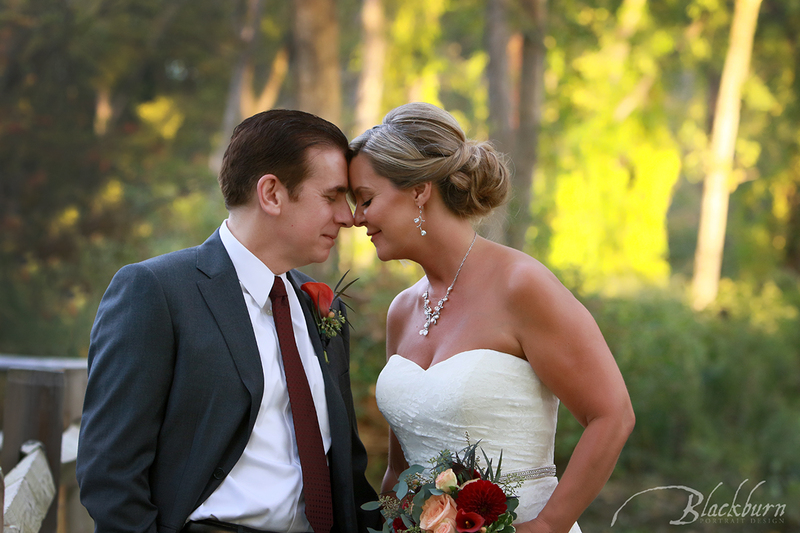 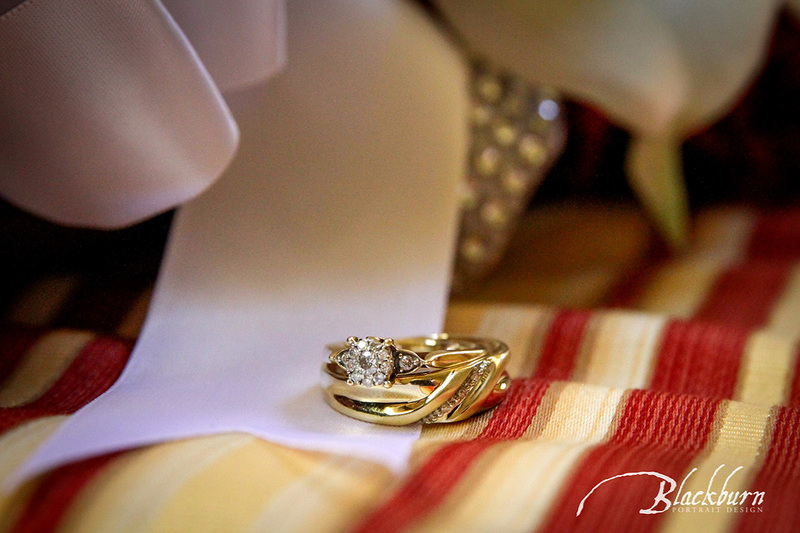 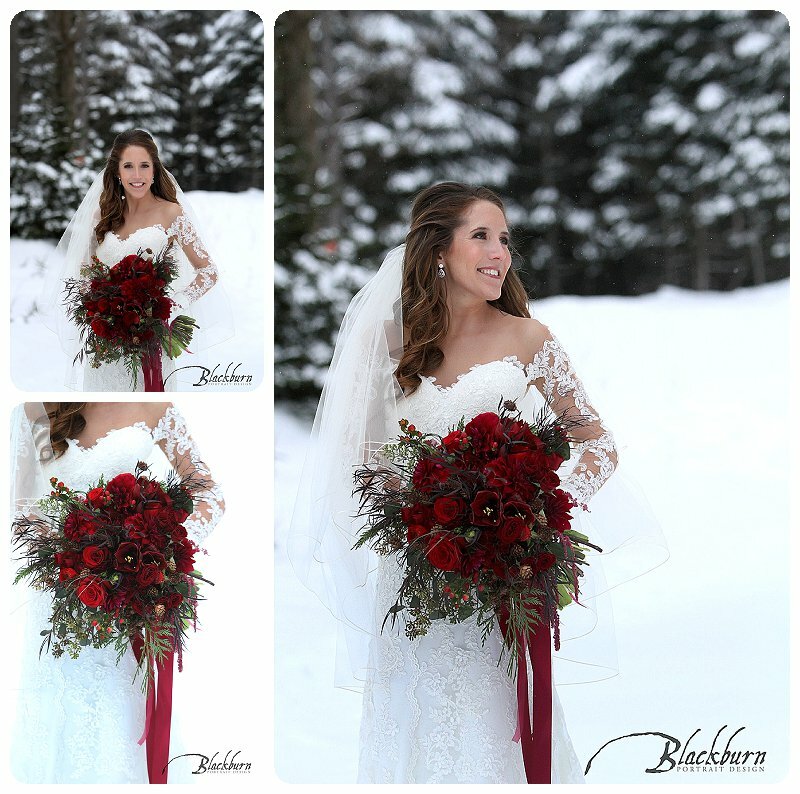 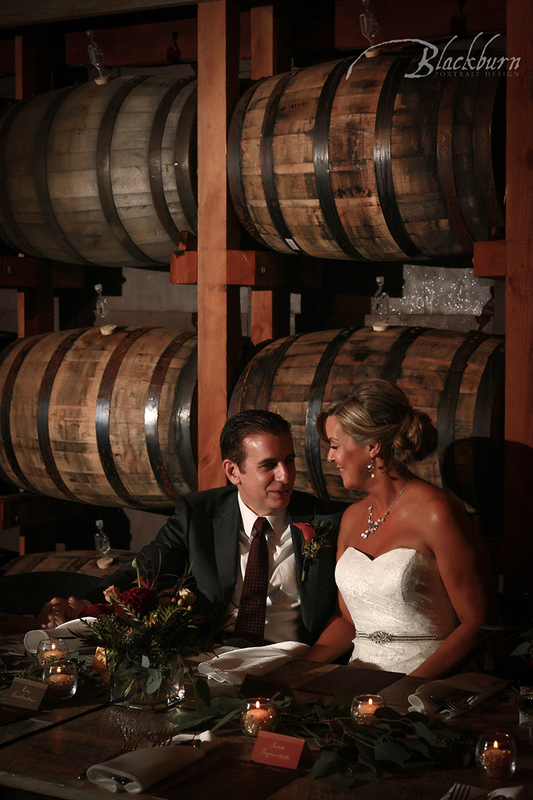 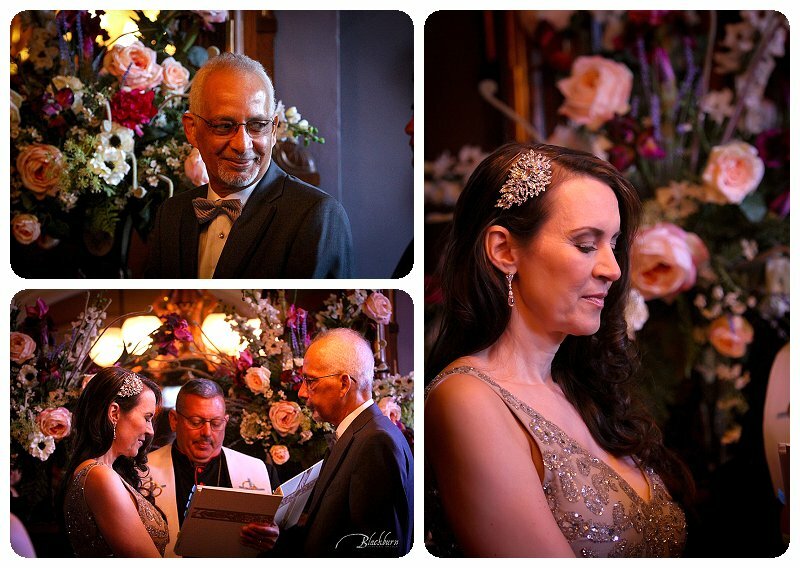 Be sure to view our entire Wedding Photography Portfolio.